SurveyVitals CEO Bob Vosburgh shares his perspective on the many reasons to consider patient opinion, beyond reimbursement, in a new article featured in the Anesthesia Business Consultants latest issue of the Communique. “For every patient who expresses dissatisfaction or voices concern, there are nine or ten more who keep quiet. However, dissatisfied patients are often some of the most vocal. They are likely to tell at least 20 people about their experiences or go to an online review site. Be sure to let us know what you think in the comments section and share the article with your friends and colleagues. SurveyVitals®, an automated, cost-effective quality and patient satisfaction survey solution provider, today announced a partnership with athenahealth® through athenahealth’s ‘More Disruption Please’ program. SurveyVitals is now part of the athenahealth Marketplace offerings. Together, the companies will work to link athenahealth’s growing network of more than 67,000 health care providers with SurveyVitals to improve their patients’ perceptions of care and reduce malpractice risk. athenahealth is a cloud-based services company with a vision to build an information backbone to help make health care work as it should. This relationship will allow SurveyVitals to spread awareness of athenahealth’s cloud-based based services to clients who are looking for an EHR partner who delivers proven clinical and financial results so providers can stay focused on care. SurveyVitals helps improve patient care by administering automated, electronic patient satisfaction surveys on behalf of healthcare providers. 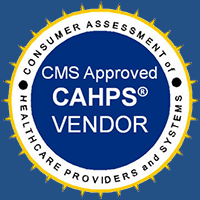 They help practices and providers Get Better™. Now in their 13th year, they continue to disrupt the outdated model of expensive paper surveys that garner low response rates and provide delayed feedback. 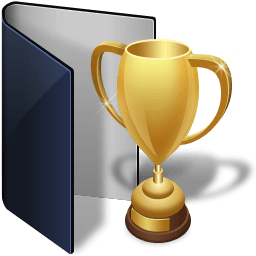 Their solution is used by thousands of providers across 58 specialties, and they have millions of surveys in their national baseline. SurveyVitals® just reached a huge milestone! 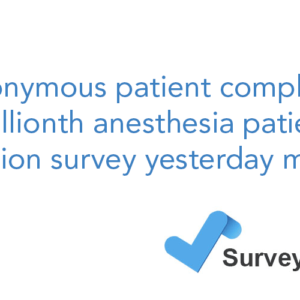 An anonymous patient completed the 1 millionth anesthesia patient satisfaction survey yesterday morning (August 18, 2015). SurveyVitals prides itself on providing actionable, accurate data, and the value of our national baseline continues to expand with each new survey that is completed. Benchmark your practice, divisions, and physicians against a national, organization, division, or specialty baseline. We continue to disrupt the outdated model of expensive paper surveys that garner low response rates and provide delayed feedback. We’re proud to say our solution is used by thousands of providers across 58 specialties, and that by first quarter of 2016 we should have 1.5 million surveys in our anesthesia baseline and another 1 million in our outpatient baseline. Here’s to patient satisfaction, quality, and improvement! 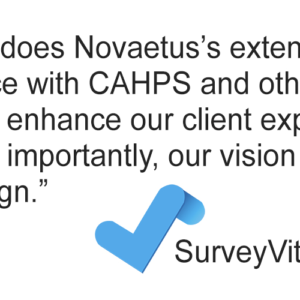 A SurveyVitals case study has been published in the Physicians Insurance newsletter. 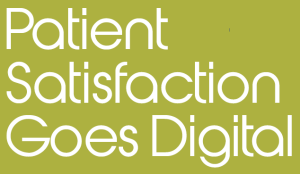 Moving at the speed of business, electronic patient satisfaction surveys can now be sent to every patient for a fraction of the cost of paper surveys. 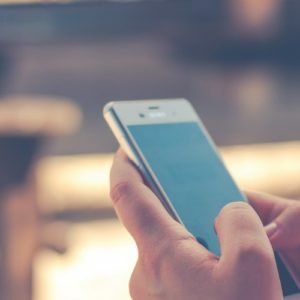 They can provide results within 2.5 to 4.5 days with response rates as high as 50 percent of patients seen, and offer timely individual provider electronic feedback and alerts. 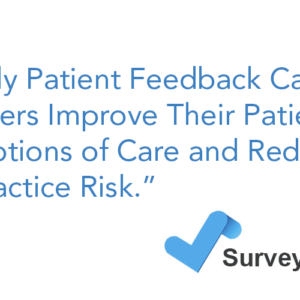 Such survey tools offer patients a quick way to express concerns to the practice while their memories are fresh, so that timely apologies and corrective action can be made by the practice itself—not the legal system.